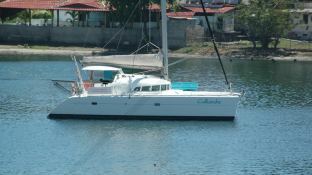 This Lagoon 410 welcomes up to 8 passengers on board to explore the Madagascar. 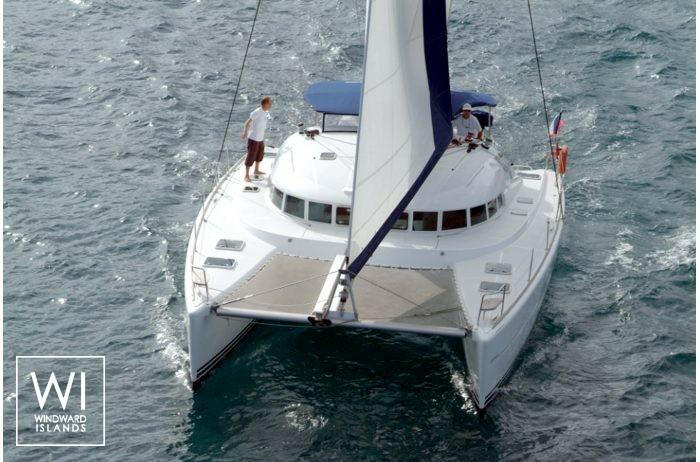 This catamaran can reach a speed of 5 knots. 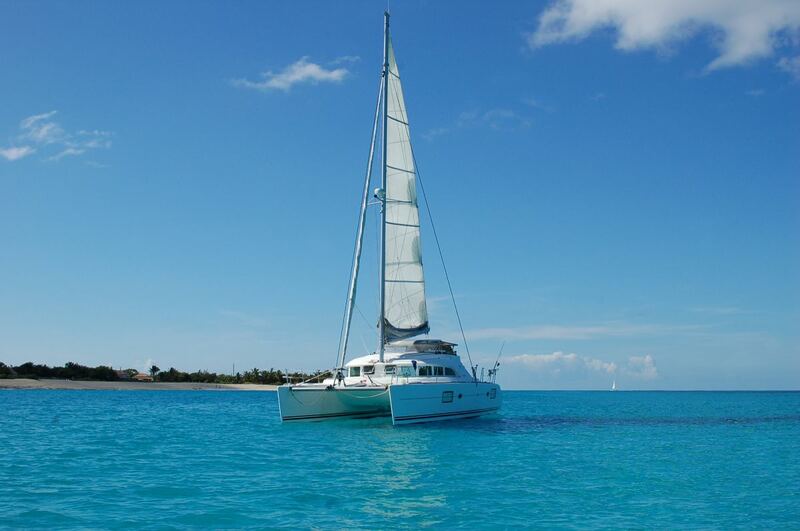 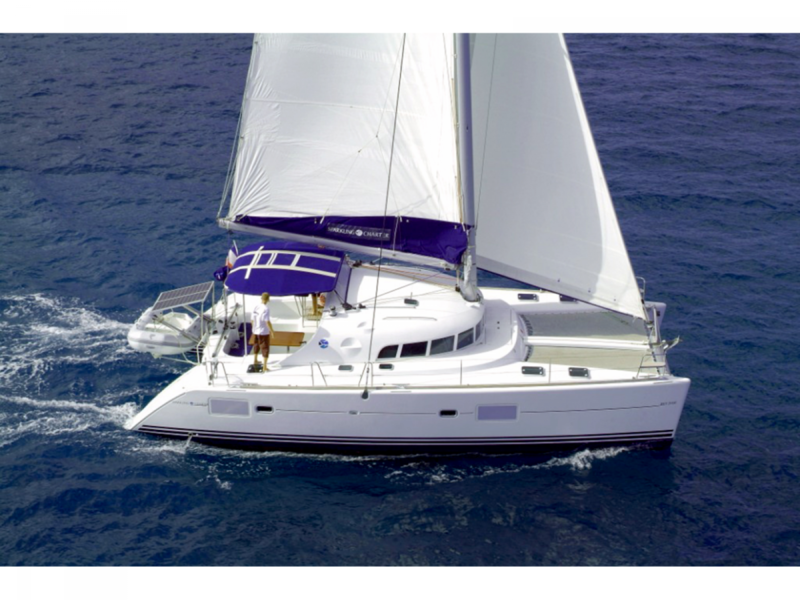 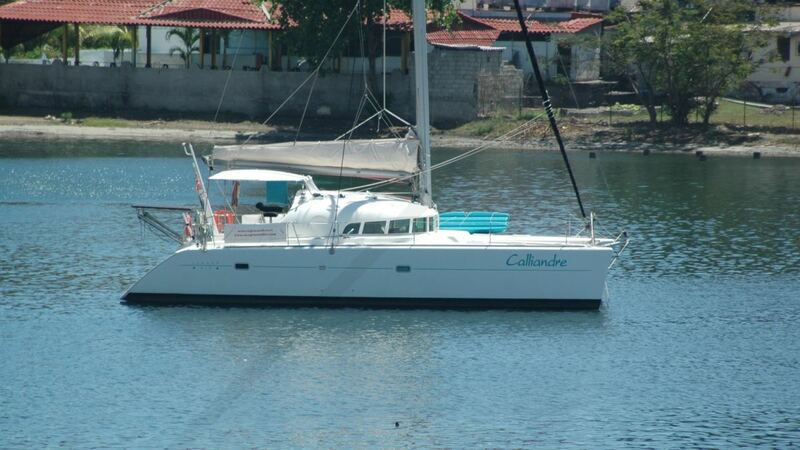 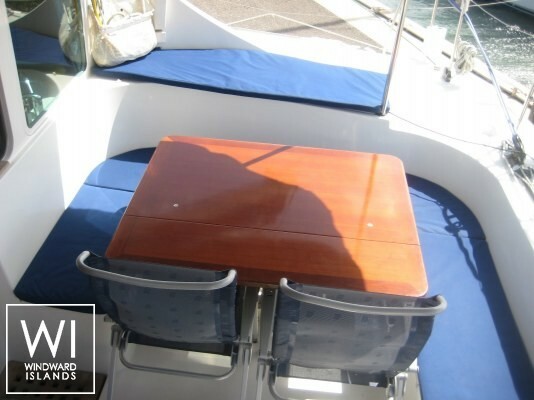 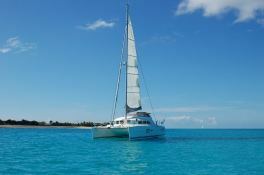 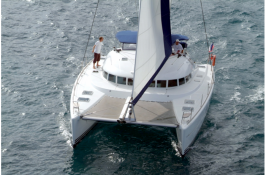 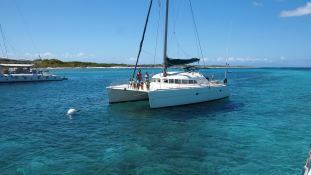 This crewed catamaran is available for yacht charter with a base price of 6 783 € (approximatly 7 650 $).